Good news for everyone who is a fan of Magnus Bane and wasn’t able to attend BookCon in New York City! 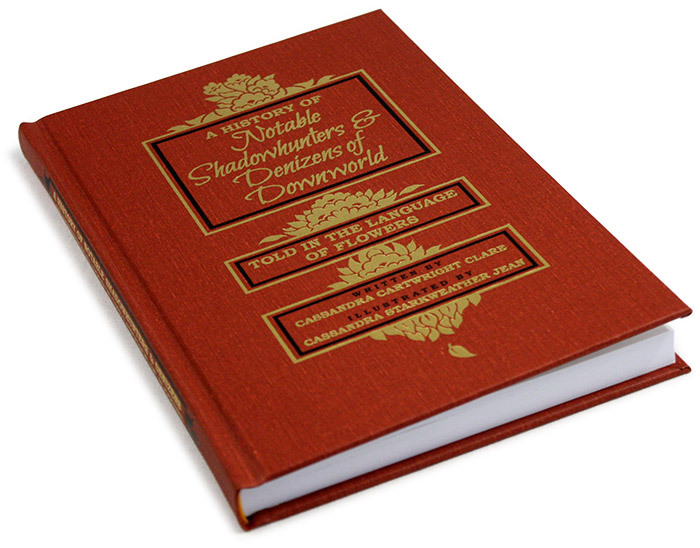 TopatoCo, the website that sells The Shadowhunter Chronicles merchandise, has updated its store and you can now buy your very own Magnus Bane plush and many more new merch products. I love the new stuff and I am definitely going to order a few items. You can shop the whole Cassandra Clare collection here. TopatoCo ships internationally and you can calculate your shipping costs before you purchase your merch. What’s your favourite new item and what do you already own?